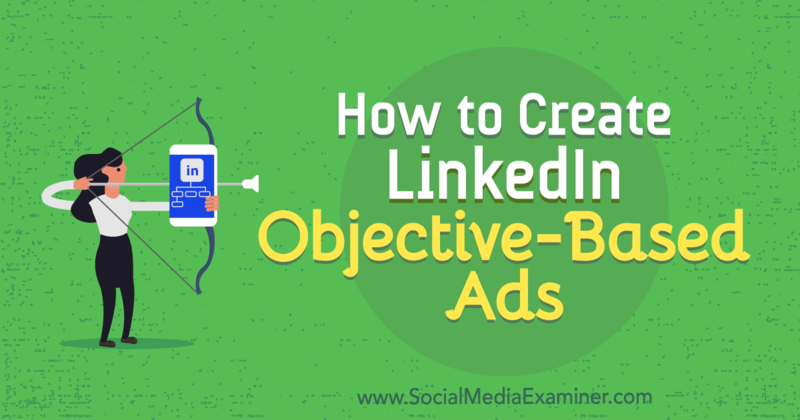 How to Create LinkedIn Objective-Based Ads	No ratings yet. SEO – DON’T WASTE YOUR CONTENT! Get your free E-book on "Passionate Business Plans"! Simply submit your email address below for an instant download of the PDF. Your email will not be used for marketing services.